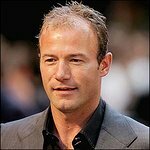 English football legend Alan Shearer is to be the new patron of the Sir Bobby Robson Foundation. 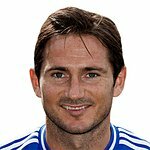 The former Newcastle star will be named patron of the cancer charity following the death of football manager Bobby Robson in July. Launched in March 2008, the Foundation focuses on the clinical trials of cancer drugs and treatments. Earlier this year, Shearer was part of a charity match held to raise money for the charity.